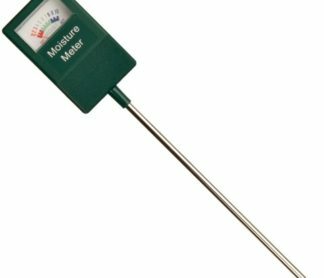 A comprehensive, clear and easy-to-use growing guide and reference volume written by Charles Barnhoorn of Hadeco. 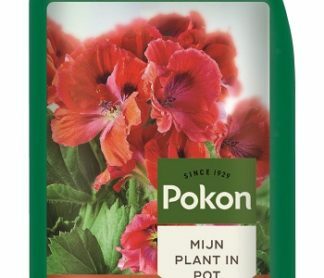 Aids and encourages gardeners to create spectacular flowers year-round anywhere in South Africa with bulbs, corms, tubers and rhizomes. 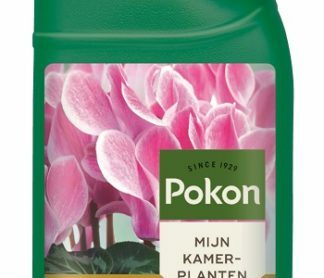 Covers all aspects of selecting and planting bulbs, bulb and soil care, watering and feeding tips, design in the garden, forcing and holding bulbs to extend flowering periods, protecting the plants against pests and diseases, and how to display and care for cut flowers in the home. 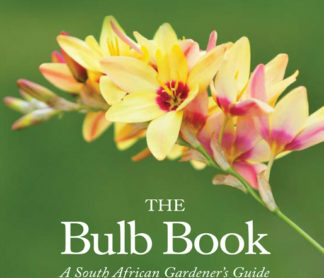 An extensive A to Z genus listing, focussing especially on indigenous bulbs, gives specific details on bulbs suited to South African conditions, with more detailed attention being given to the most successful and rewarding species and varieties. Over 85 genera listed with detail for each on history and origin, size, planting requirements and techniques, further care and propagation methods. 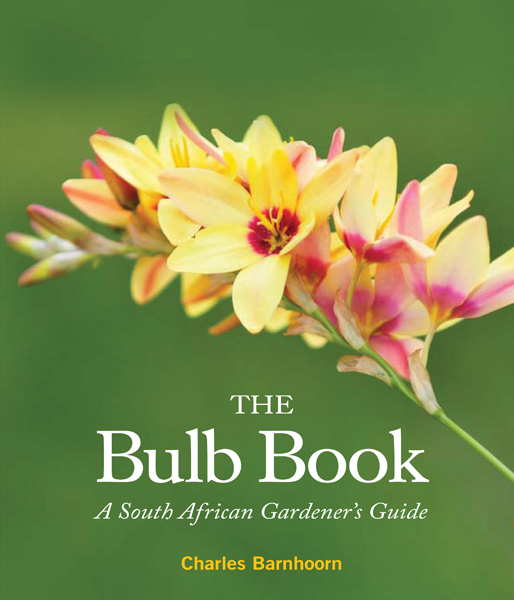 Includes close-up illustrations and beautiful photographs of the bulbs and their flowers.